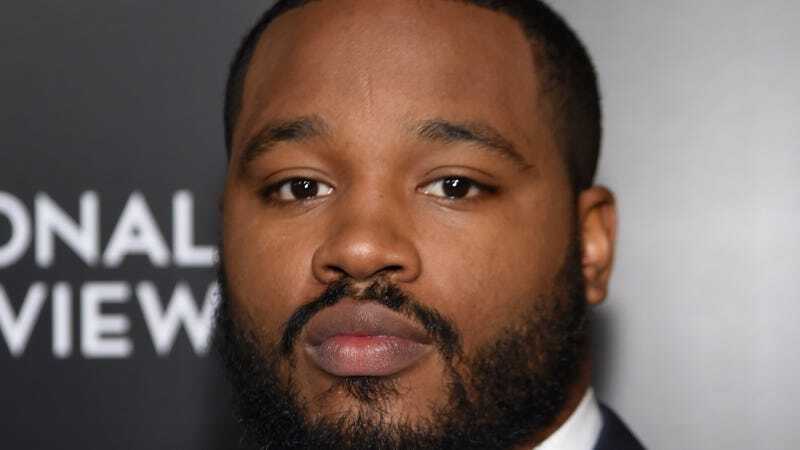 Creed director and noted man Ryan Coogler thinks women are better filmmakers than men, which is a nice thing to say. In an interview with Variety this week, the director of Creed and Fruitvale Station (and, most recently, Marvel’s upcoming Black Panther film) stated the obvious: that female directors don’t get the same opportunities as men. He adds, too, that he thinks women are better at directing, as we are at many things in life. I really feel like, you know — this is off the record — I feel like women are better filmmakers than men. Ah, some men are good for something. He may be right, because my favorite movie Love & Basketball was directed by none other than a woman. There’s also this little tidbit in Coogler’s interview about his writing of female characters who don’t rely on men for personal growth. In Creed (a wonderful movie), it’s Bianca (Tessa Thompson), the girlfriend of the main character, boxer Adonis Creed (Michael B. Jordan).